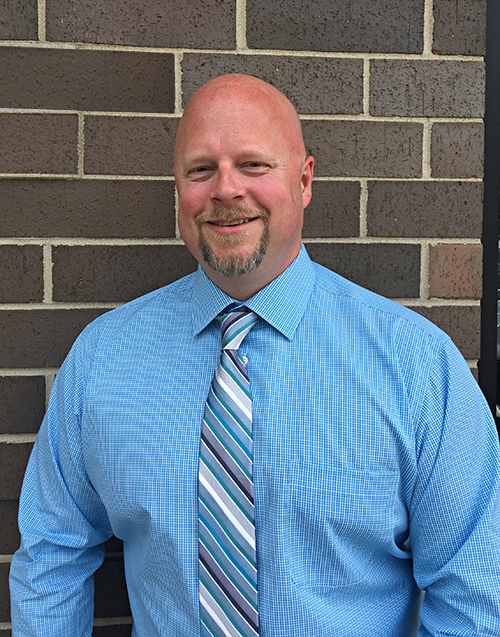 Dr. Todd F. Wenzon has joined our office after providing dentistry for Wisconsin residents for seven years. Originally from Prospect Heights, Illinois, he achieved his D.D.S. from the University of Illinois, Chicago. Dr. Wenzon elected to further his education by completing a demanding hospital-based residency program in Minneapolis, MN. Dr. Wenzon provides high-quality dental services with a gentle touch and caring manner. Whether a simple repair or extensive makeover, he uses the reasoning of an engineer and an artist’s eye to ensure optimum health and beauty for you and your family. Dr. Wenzon and his wife, Lyn, reside in Crystal Lake with their new son Lucas and pets Neumann and Sunny. Besides being a father, Dr. Wenzon keeps busy with his many hobbies: snowboarding, snowmobiling, touring by Harley-Davidson, restoring classic cars, and building race cars and custom bicycles. The Wenzons can be found at many of Crystal Lake’s community events, especially Dr. Todd’s favorite Summer Cruise Nights.